Our West Coast homegirl Miss Interview aka Miss Special is in NYC getting her internship on with the All Out Show on Sirius/XM radio. We're definitely happy for her and proud of the recent grad for continuing to take steps in pursuing her dream in radio. Anyway, she sent over a recent interview featuring Q-Tip on the Shade 45 program. Good stuff. Hit play and enjoy. Q-Tip, of the legendary group A Tribe Called Quest, called into Shade 45's "All Out Show" yesterday for their Throwback Thursday segment featuring the album "The Low End Theory". 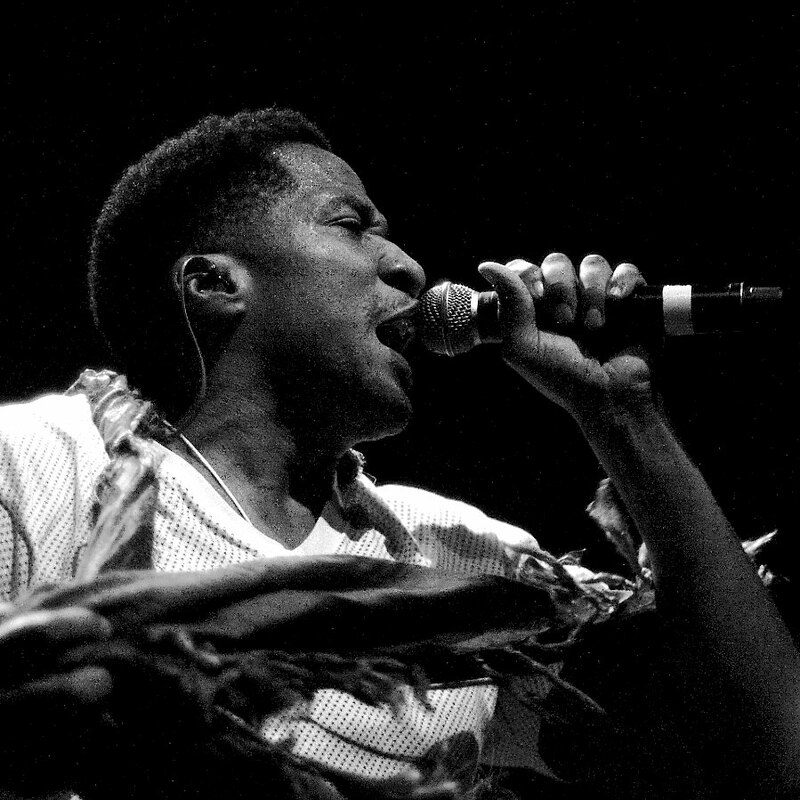 Q-Tip spoke to Rude Jude and Lord Sear about his approach to the classic album including him wanting it to compete with Dr. Dre's work with NWA at the time. He also spoke about Phife being involved with the creation of the album more due to him coming to the studio more during that time. He also spoke about how that very song was produced by Pete Rock and how essentially, he wanted himself, Pete Rock, and Large Professor to collaborate under the name of 'The Beat Men" but Pete wasn't necessarily feeling it. Lastly, he also named some of his favorite tracks from the album and how he doesn't listen to his own music leisurely, and how he would sympathize with J.Dilla about wanting to critique beats after songs were complete.